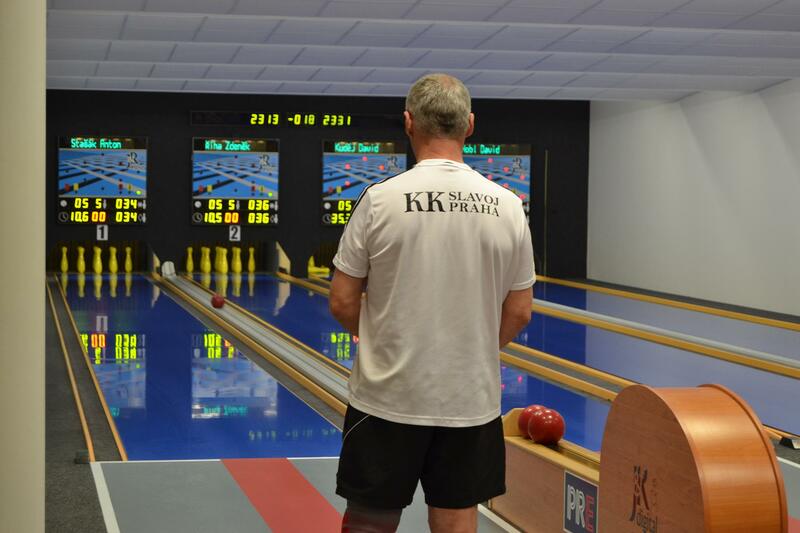 We decided to sponsor Dukla Praha after a positive experience working with them during the building of their offices. For almost five years we have been a regularly donating proud partner of this club. 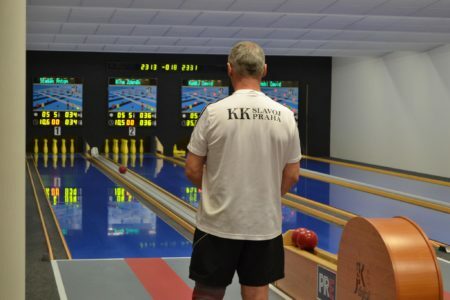 As bowling as a sport is very familiar and dear to us, we decided to support the Bowling Club Slavoj Praha. We have been supporting them financially for about 15 years. 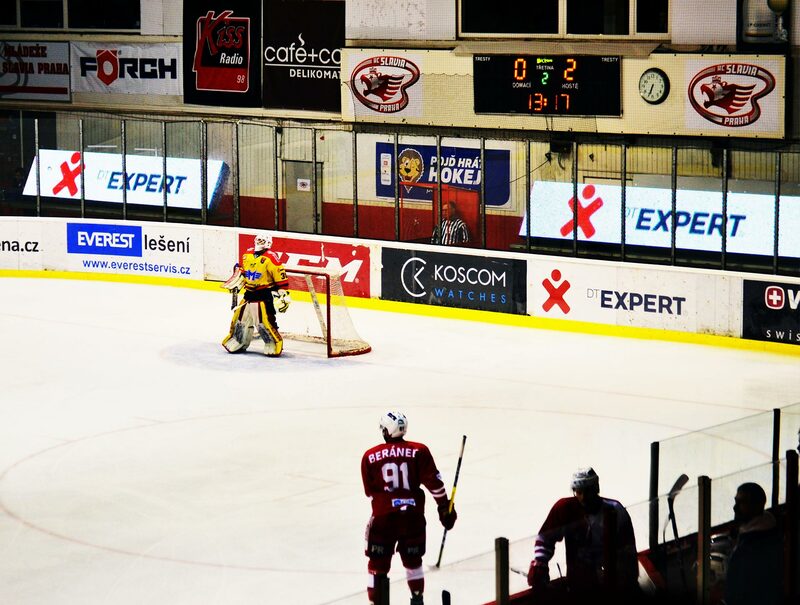 As we are big hockey lovers we have decided to pull together with the Prague hockey club HC Slavia Praha. 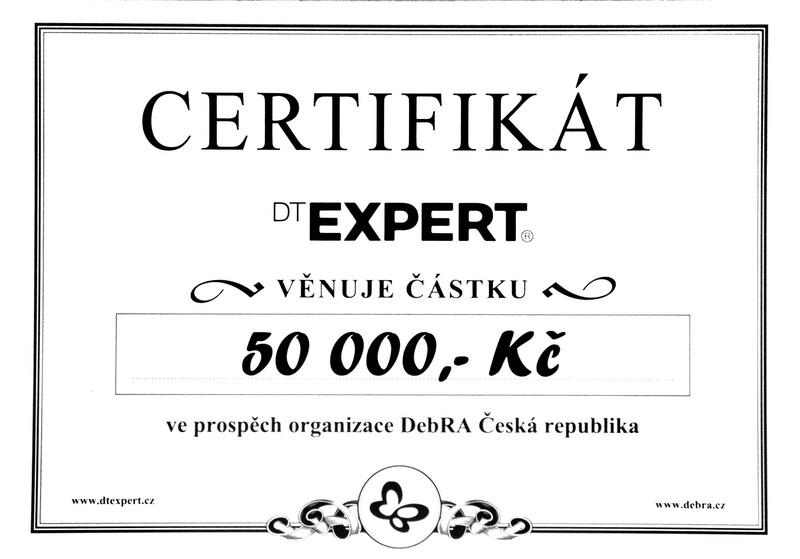 Instead of sending our yearly New Year’s gifts and greetings to our partners and customers, we decided to donate the amount of money to a good cause. 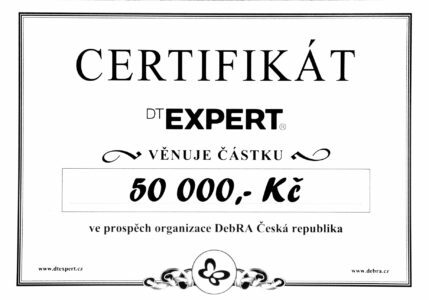 We chose DebRA organization, helping people who suffer from, epidermolysis bullosa, an incurable disease.